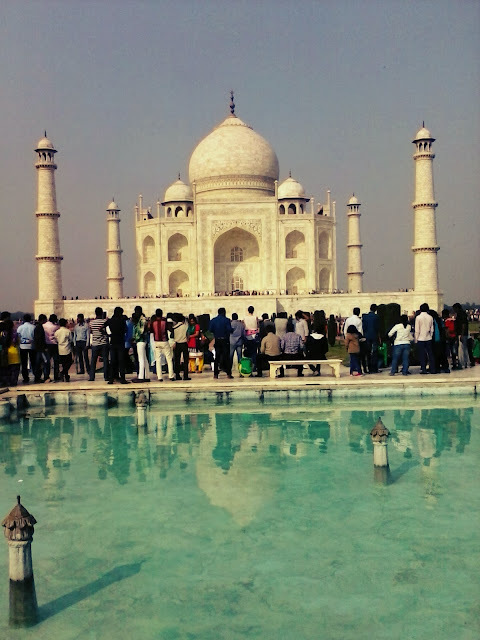 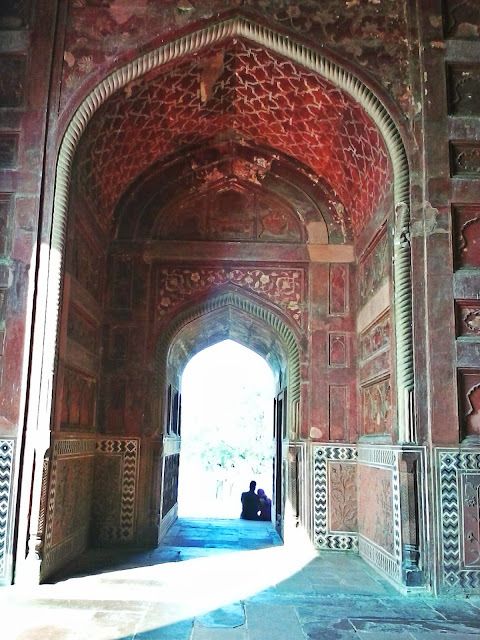 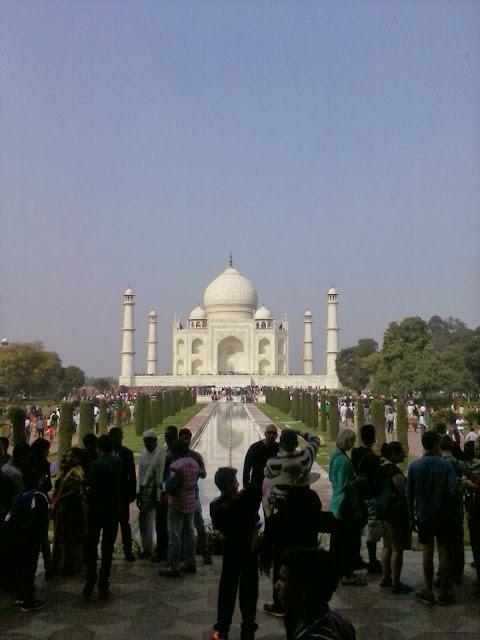 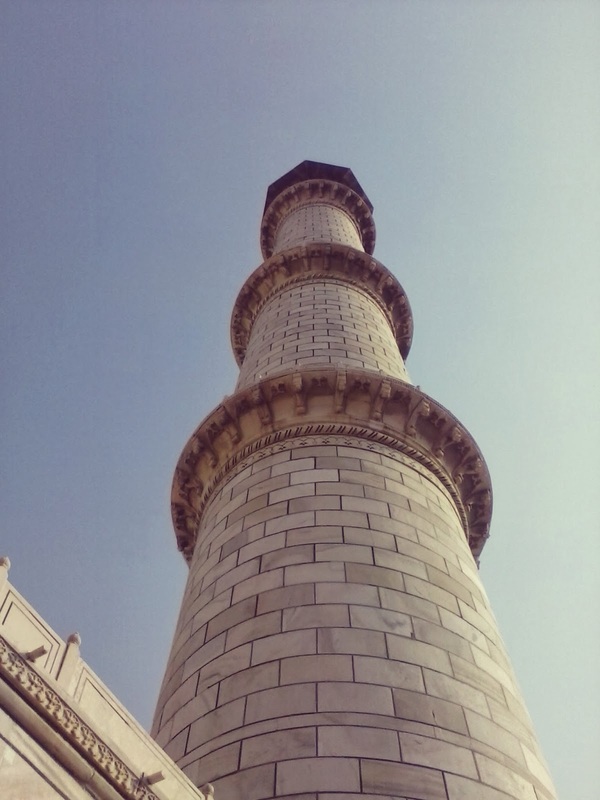 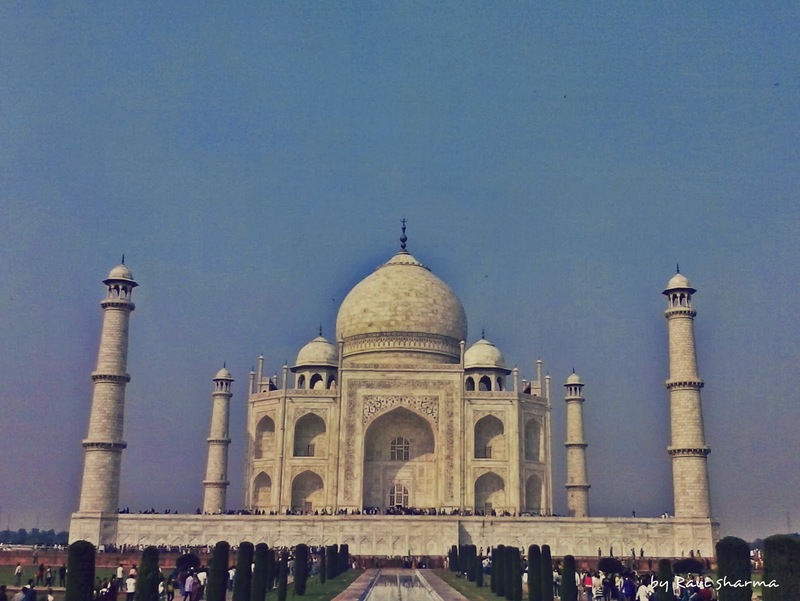 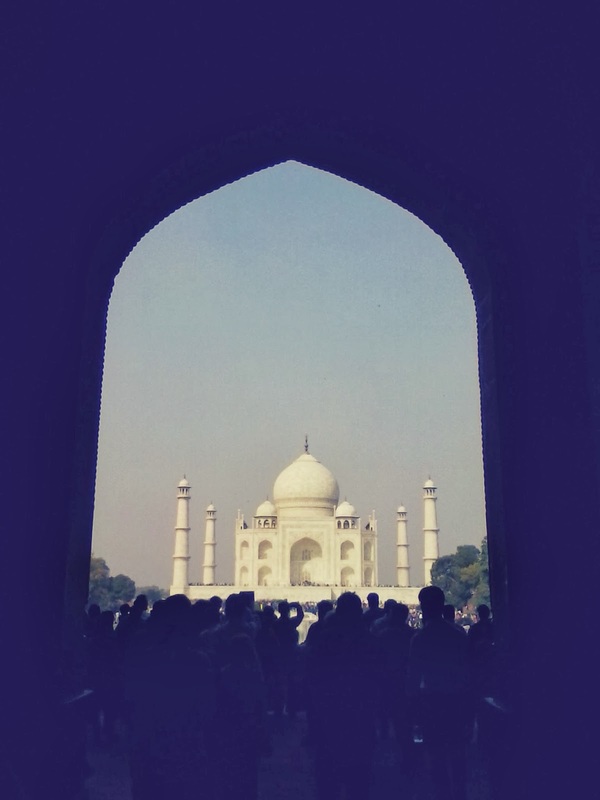 My first time Taj Mahal tour , and these are the pictures :) this place is so Beautiful . Really amazing . 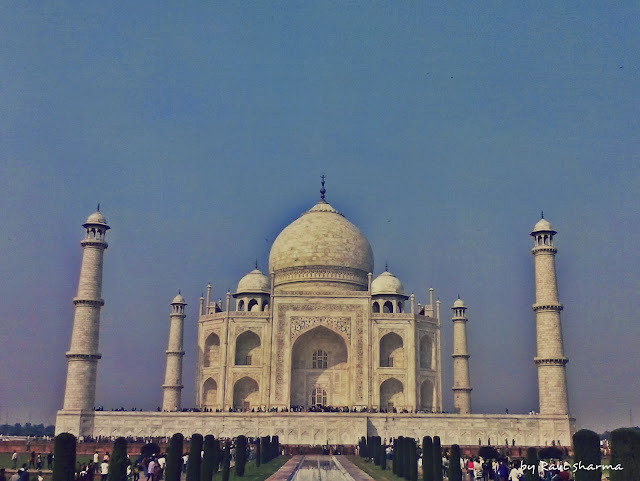 The Taj Mahal is one of the most breathtaking tourist attractions in India aptly considered as one of the greatest wonders of the world. 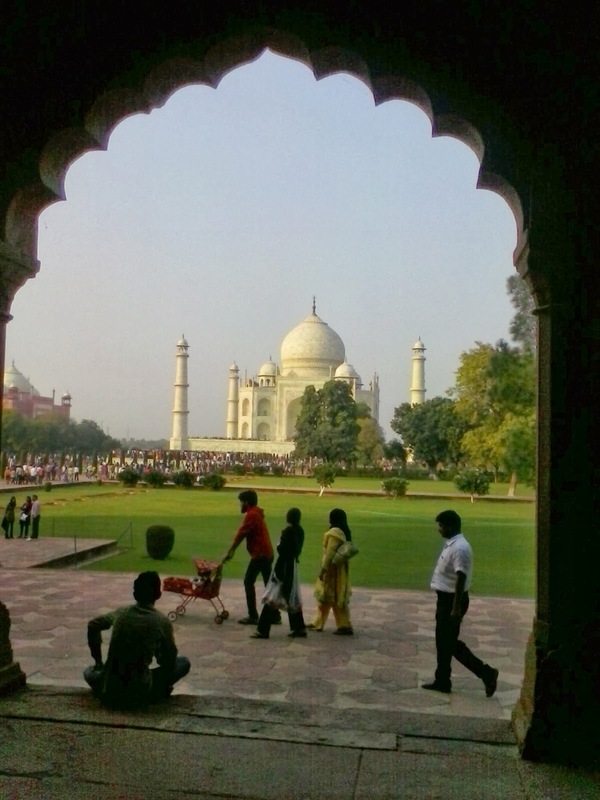 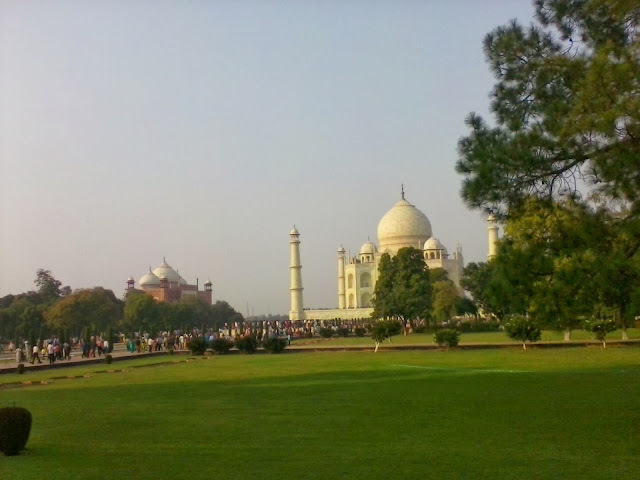 Book Agra tour Packages online to see The Monument of Eternal Love allures all to the beautiful city of Agra. 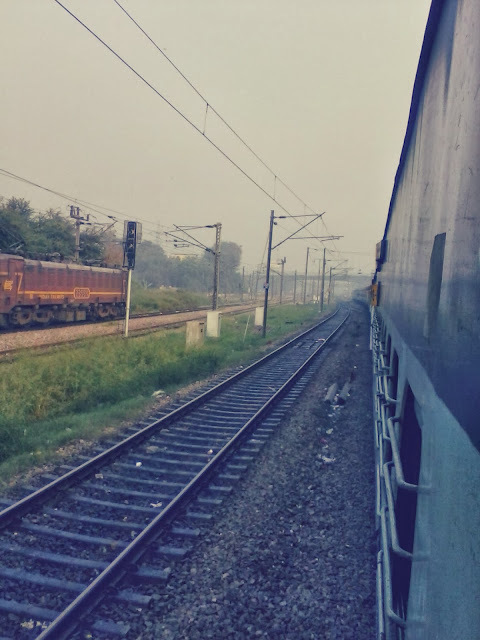 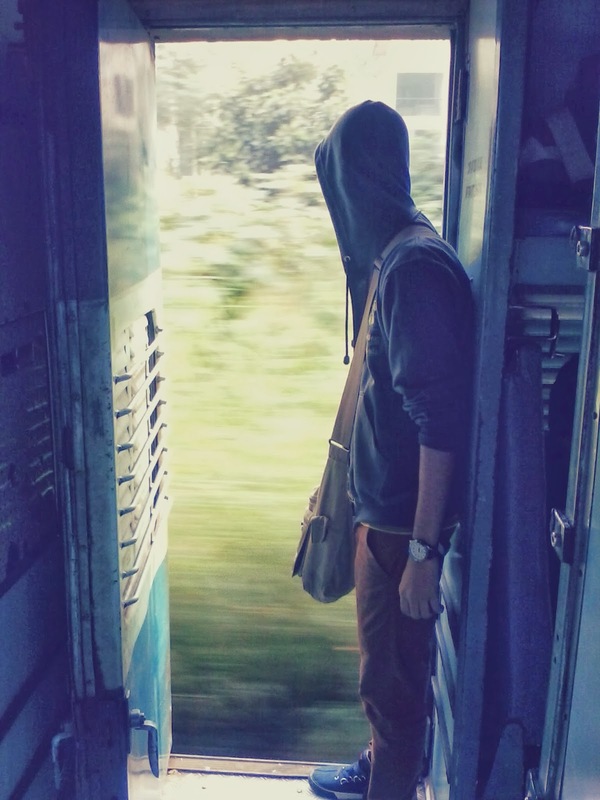 Nestled along the banks of the river Yamuna the city of the Uttar Pradesh has interesting historical legacy, architectural splendours and delightful experiences.